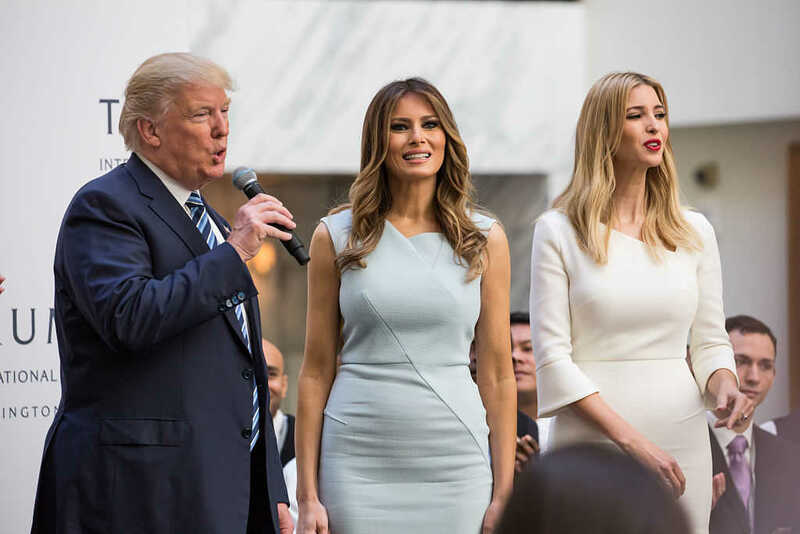 Republican presidential candidate Donald Trump and his wife, Melania, asked the public to pray for good health and guidance during a recent interview with CBN News’ David Brody. The prayer requests came after Brody asked the two what they most need prayer for, with Melania Trump saying good health is key, as it allows people to “keep going and keep righting.” Then, her husband proceeded to add his own requests into the mix. Brody also asked the Republican businessman about evangelical support and whether Trump wants — and needs — to see Christians show up en masse to vote on Nov. 8. The candidate was candid, saying evangelicals could help him win the White House. As for those evangelicals who don’t support Trump, the candidate cited the Supreme Court in an effort to try and sway them, pledging to nominate pro-life and pro-Second Amendment justices. Melania Trump also said she and her husband will stand by evangelical Christians. As Faithwire previously reported, evangelicals have consistently been more likely to select Trump over Clinton, though the proportions have changed a bit throughout the campaign. In a recent LifeWay Research poll, 45 percent of evangelicals who planned to vote opted for Trump, while 31 percent chose Clinton. Read more about the evangelical split here.